Notes The Panzer Mk. 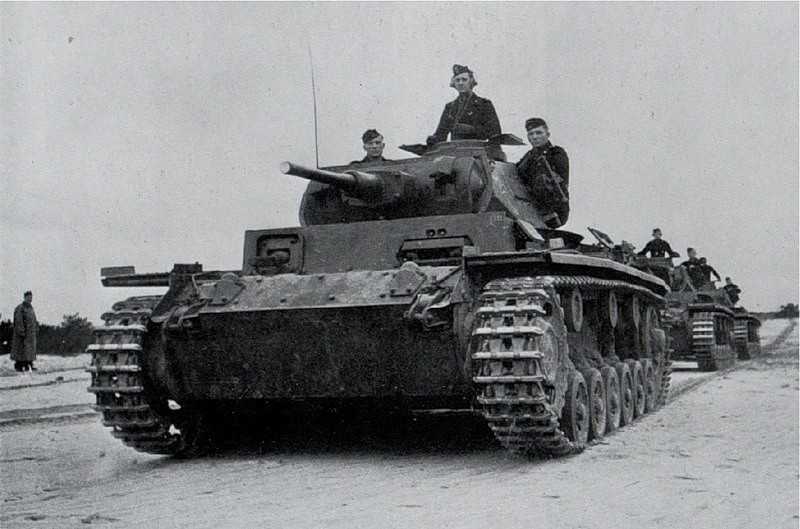 III Ausf H had many improvements including addition of 30mm armoured plates bolted to the front and rear. A new turret was also designed which mounted a 50mm KwK 38 gun. Only 308 were produced mainly because of armour improvements being designed for the next model, the Ausf J.